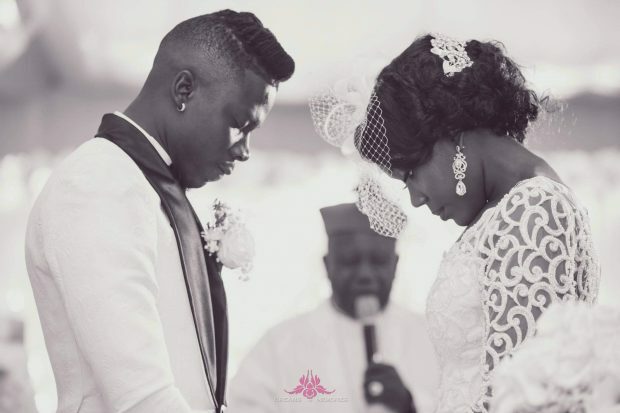 The BHIM Nation General, Stonebwoy married his sweetheart, Dr. Louisa Kwakye-Ansong last Friday and the internet went crazy with some low-res photos of the couple. We finally have the official wedding photos that will take your breath away. 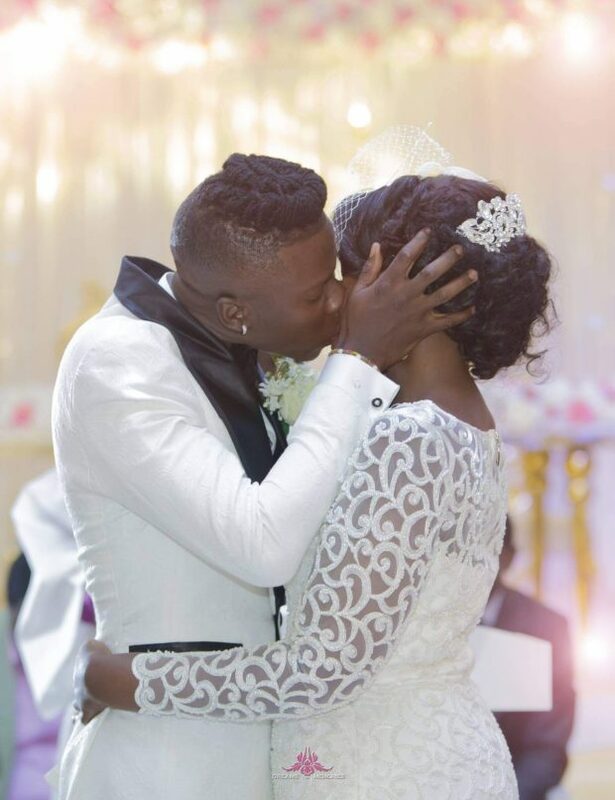 The wedding ceremony took place at the Trade Fair Center, Accra and was graced by celebrities like Trigmatic, Kofi Kinaata, Stephen Appiah, Becca, Elikem, M.anifest and many others.